Mountain Dew is the brand for enthusiasts, passionate, and daring individuals. 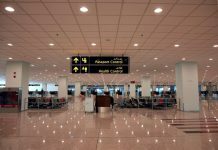 The brand is known for bringing new avenues and experiences for adventure seekers in Pakistan. Being the flag bearer of adventure, Mountain Dew brings you a remarkable gaming event of the year for dedicated Dew fans. 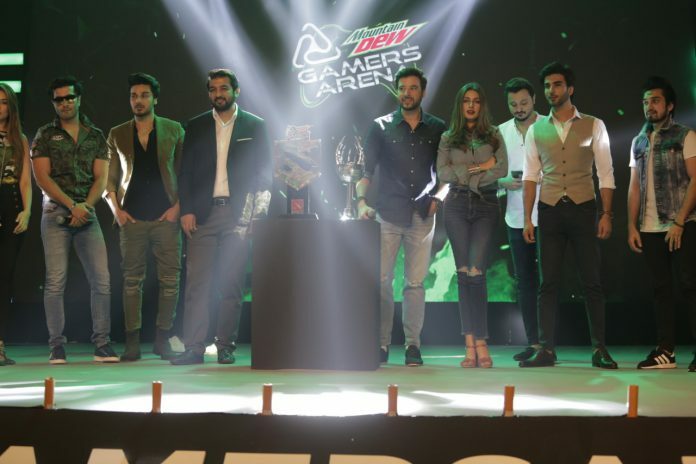 Mountain Dew Gamers Arena is going to be the biggest gaming championship in Pakistan. The prize money of this competition will be Rs. 1 Million. 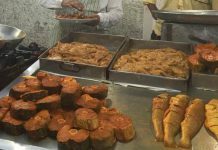 Top gamers from Pakistan will compete against each other in CS: GO and Dota 2 for the title of best gaming team in the country. The event marked the official launch of the competition that will go on for the next three months to decide the ultimate champion teams for CS: GO and Dota. Mountain Dew released the teasers of Dew Gamers Arena featuring Mikaal Zulfikar and Ahsan Khan. 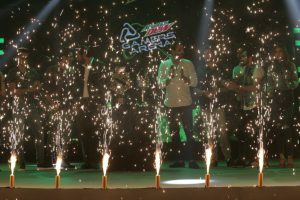 The exciting event unveiled a thrilling TVC announcing Mountain Dew Gamers Arena, followed by the trophy reveal for the competition. Mountain Dew Gamers Arena is going to be a star studded show incorporating renowned celebs across the country. 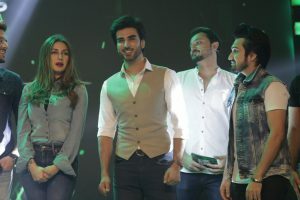 Feroze Khan, Mira Sethi, Mikaal Zulfiqar, Imran Abbas, Hareem Farooq and Cybil Chaudhry are part of the event.